Las Rozas Village is the perfect place to find those clothes for this season. 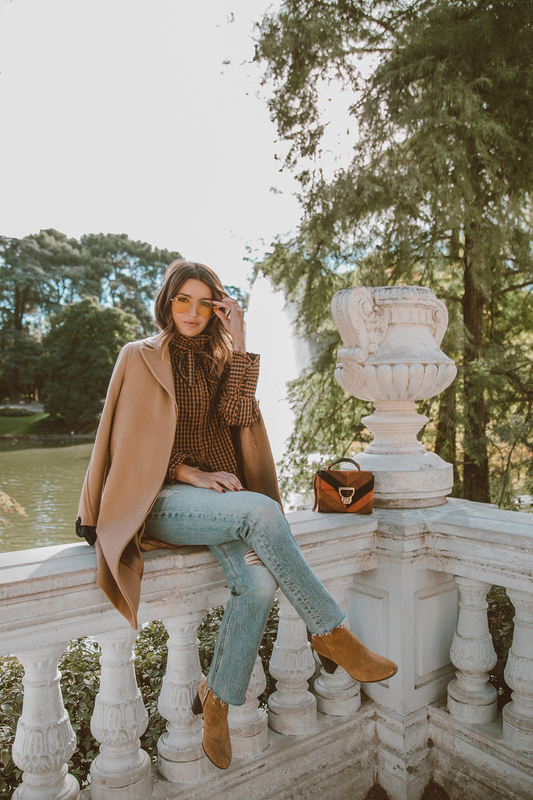 Experts in fashion like @Lovelypepa knows it, she shares with us her #musthave for the autumn and how to combine them creating looks with a lot of style. It's time to renew your closet and get the clothes selected by our influencer only at Las Rozas Village. A masculine coat is the perfect garment for this autumn and winter. This autumn proposal plays with the contrast of brown tones and tidy jeans in line to a French chic style. One of the most viewed combinations in the street style, this look is pure trend. Our ambassador bet the mini dress + maxi boots. The harrys coat, the romantic blouse and a leather dress create a perfect outfit for day and night.